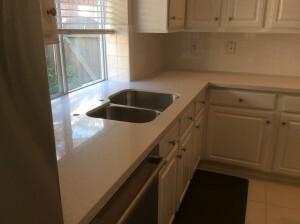 Regardless if you are looking to revamp your kitchen and bathroom with a countertop installation or are in need of a countertop replacement, we’ve got you covered. 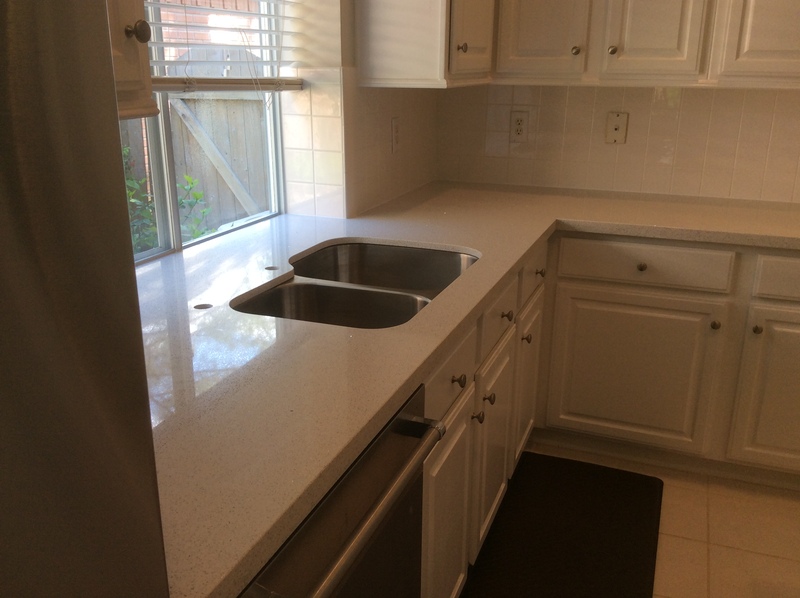 Contact us today at 281-816-5007 if you’re looking for residential countertop services. We service the Houston, TX area, up to a 100 mile radius.